Let's get real - haven't we had enough with the corny "Join our club" videos? Maybe it was cool for a minute - but who needs a monthly box of junk that you'll never use? 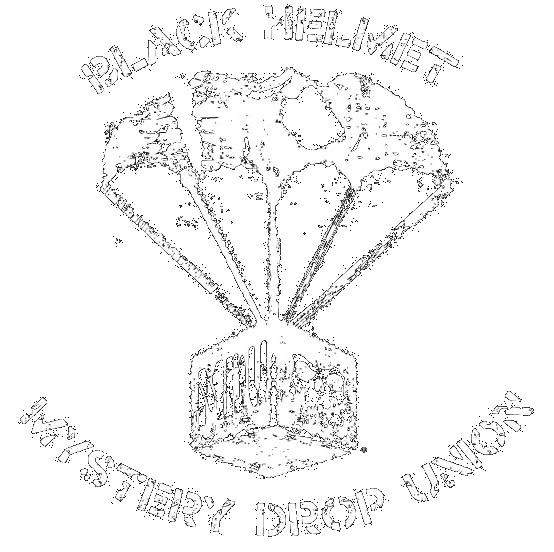 That's why we're introducing the Black Helmet Mystery Drop Union. At Black Helmet, we've been perfecting the Mystery Bag for years and it's one of our best sellers for a reason. People love what's inside - and they wear and use the products all the time. Give the gift people will really appreciate or get a monthly delivery for yourself that you won't regret. Join the Union.